HYPER JAPAN is the UK’s biggest celebration of Japanese culture, cuisine and entertainment and will be taking place at their new home of The O2 in Greenwich, London on 10th–12th July 2015. One of the most unique talents to emerge from the Japanese music scene, Hitomi’s “Angel Feather Voice” is probably best known for being part of anime soundtrack work, particularly for the series LAST EXILE which included the delicate strains of ‘Over The Sky’ as its ending theme. 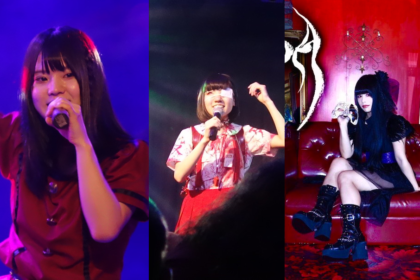 Hitomi was part of Dolce Triade – a specially formed trio created to produce the music for the LAST EXILE series, but Hitomi has also contributed to a variety of anime titles since, including Code Geass, Hakkenden and Shangrila. Much of her anime output was compiled on her Angel Feather Voice albums. There’s a wistful, choral quality to Hitomi’s soft singing style that sets her apart from traditional J-pop singers and this is a rare opportunity for UK fans to see her in action. X JAPAN need little introduction. As one of Japan’s most successful rock acts, the band are also associated with the rise of Visual Kei. Their records were a mainstay in the top ten of the Oricon charts during the 1990s with albums such as 1991’s Jealousy shifting over a million copies. The band split in 1997 and the following year saw the tragic death of lead singer hide. 2007 saw Yoshiki and Toshi officially reform X Japan and the band have gone from strength to strength ever since. A special unplugged performance from Yoshiki and Toshi is planned for Hyper Japan. Plus, a special X Japan booth will be available featuring a photo gallery, CDs and merchandise for sale as well as Yoshiki’s crystal drum set on display. Yukari Inada, also known as Yucha, is the star of this music project which began life in 2011. ‘Less than Love’ reflects Yucha’s hope that everyone involved in her music, from the fans to her fellow performers, will have a strong relationship with each other that is more than friendship, but not quite love, so don’t get any funny ideas (not without dinner and flowers first anyway). 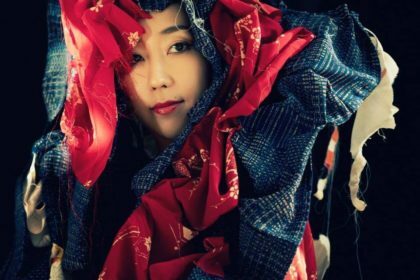 There’s a breezy, upbeat approach to Yucha’s singing and she’s been busy winning hearts and minds in her native Japan as well as other venues in East Asia, including Taiwan’s Spring Scream Festival. Check out her music on the iTunes store here. 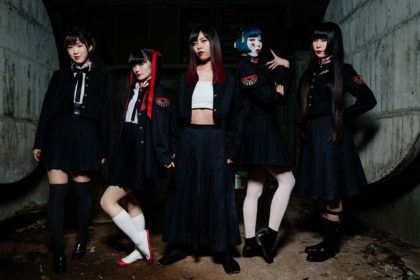 First formed in 2012, Honey Spice is an idol unit consisting of 5 members who specialise in J-pop with a trance flavour to it. 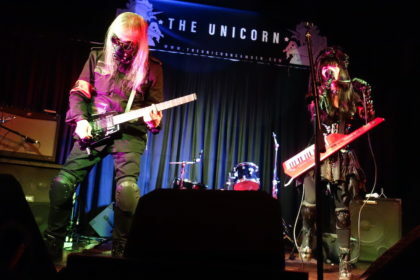 Their debut single release was ‘Jump! !’ in February 2013. Their 4th single, the frenetic ‘Renai Emergency’, managed a respectable 4th place on the Oricon daily chart in January 2014. 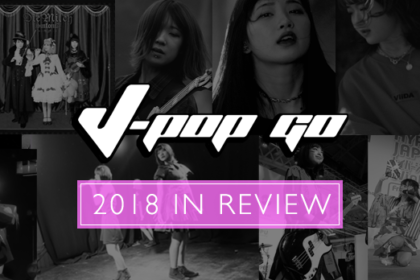 The combination of J-pop and trance might seem to be the equivalent of mixing jam and marmite (and if any of you monsters enjoy the sort of thing, we don’t want to know about it), but there’s always been a tradition of remixing and adapting J-pop in a trance style. Expect to be dancing along with your best wotagei. Keeping the idol theme going for Hyper Japan, Rio Hiiragi will be joining the lineup next weekend with her own particular J-pop style. 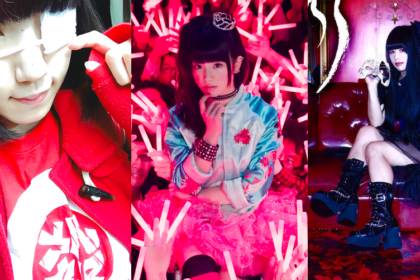 Rio has previously been a member of idol outfits including ALLOVER and Heart&Cupid, but has struck out on her own since then with an eye on cultivating a global fanbase via performances in Macau, Shangai, France and now the UK.